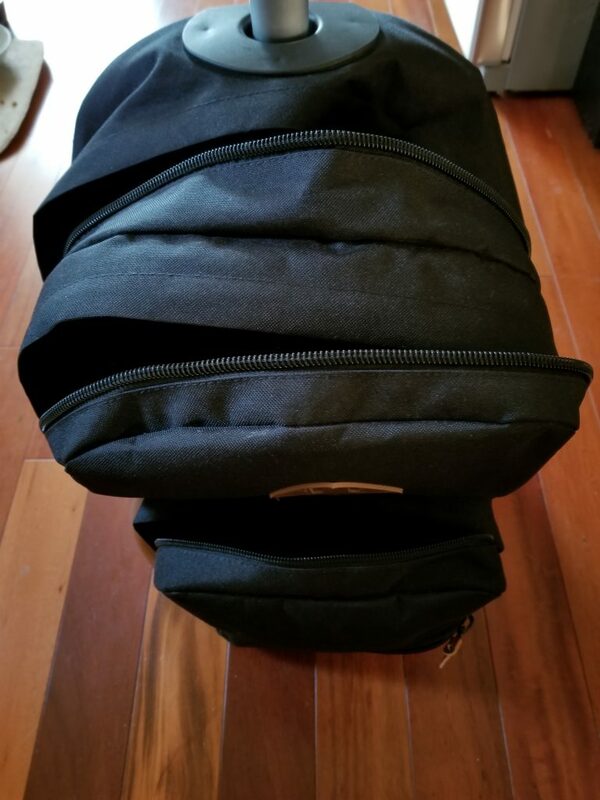 When I was pregnant (back in 1998), a lot of my friends gave me this piece of advice: Do NOT buy a diaper bag. I actually listened to this piece of advice and instead I bought this particular knapsack in 1998. 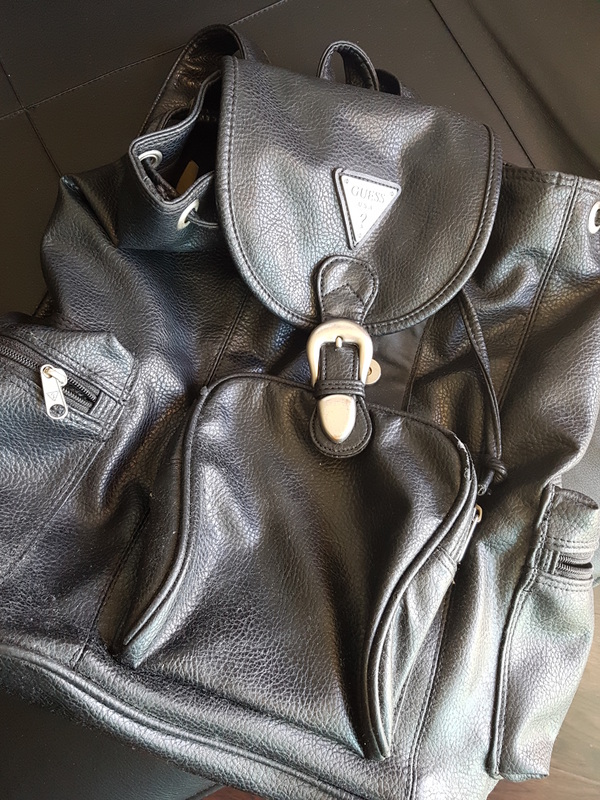 It was indeed a great piece of advice and I loved this knapsack for decades. It got me thru two pregnancies, day trips, numerous flights, festivals and events. Fast forward to 2016. 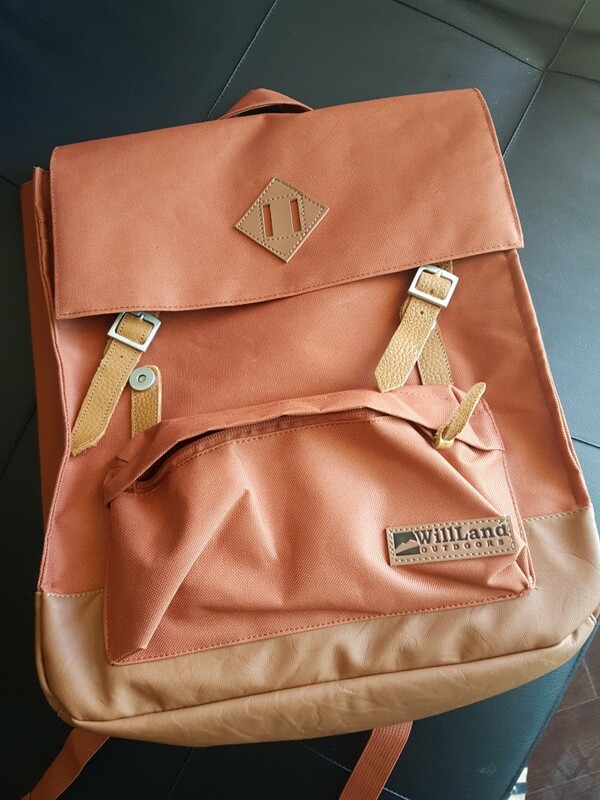 It was time to upgrade my knapsack to this gorgeous beauty by WillLand Outdoors. I love the shape, the straps, and the colour too. 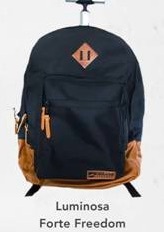 Check out their range of backpacks by clicking here. 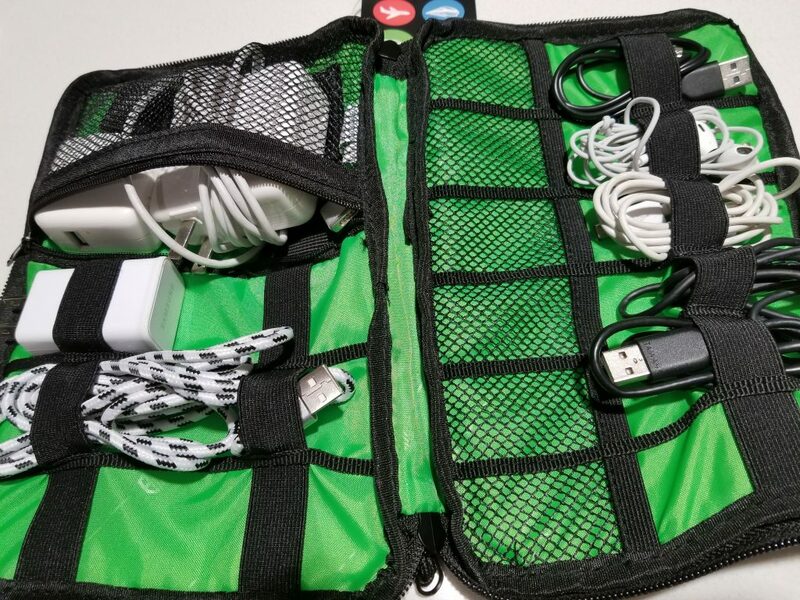 They also have luggage/travel backpacks and backpacks for exercise and sports. Not to mention camping accessories too. Who are WillLand Outdoors? They are a company that believes in the combination of QUALITY, DURABILITY, and SOCIAL RESPONSIBILITY. I love their commitment to: NO QUESTIONS ASKED WARRANTEE, and their determination to keep all of their customers happy with a 100% HAPPINESS SATISFACTION GUARANTEE. Not to mention they are a Canadian Company. #supportlocal. 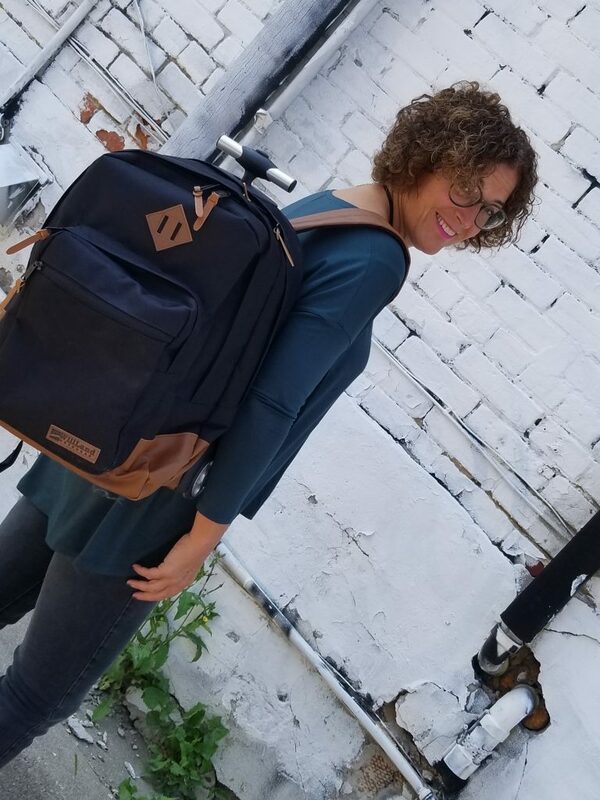 Can’t wait to use it as I envision myself going on a few day trips over the summer and I know this backpack will come in handy! Disclosure: The backpack was provided to me, however all opinions are my own.